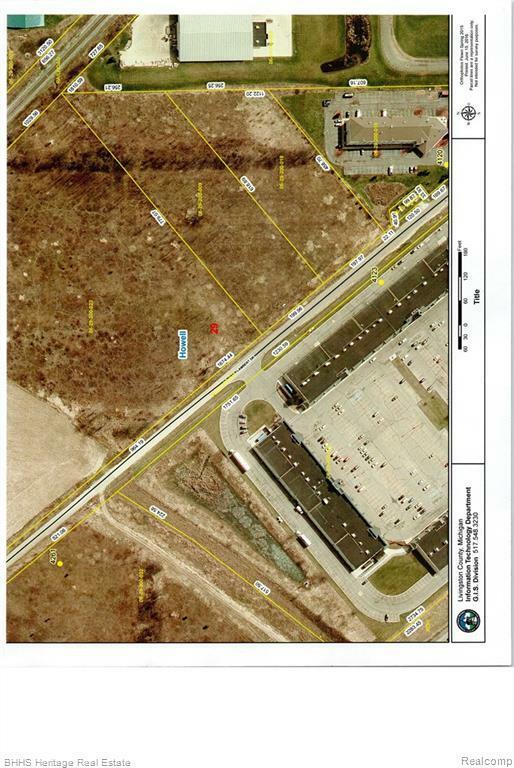 This sale is vacant land and includes 2 parcels located right next to the Tanager Outlet Mall! What a great location! Parcel 06-29-200-009 and 06/29/200/018 for a total of 5.37 acres! Close to freeway access, railroad and the Howell Airport! What a great opportunity! Possible uses include Industrial, Hospitality, office or retail.